We were getting full, but there was so much more to try and we couldn’t wait! 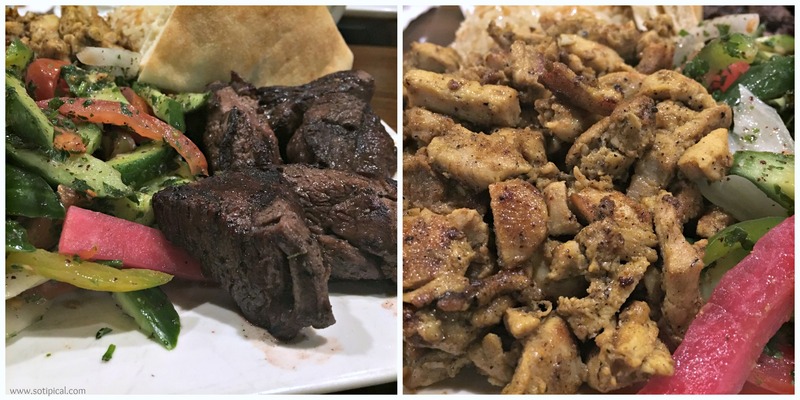 For our main course, we enjoyed the Beef Kebab, which is grilled, marinated chunks of filet mignon and Chicken Shawarma, grilled thinly sliced chicken. On the side we had Mediterranean salad and Rice. The meat was perfectly grilled and so tasty. Every bite was better than the next! 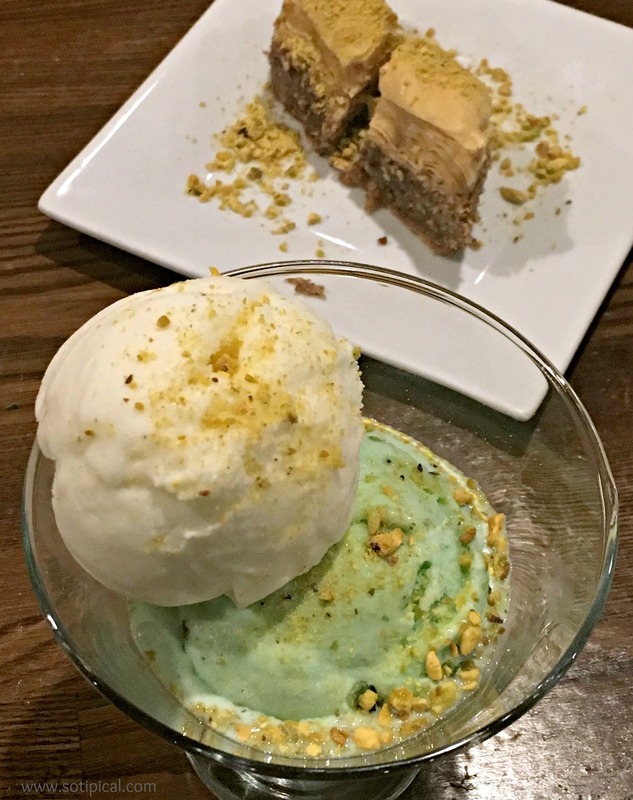 To top off this fabulous meal, we enjoyed(devoured) the Baklava and Ashta Ice Cream in Pistachio and Rose Water, topped with pistachios. The flavor combination was perfect! We already can’t wait to go back to DVine! We left feeling full, but not stuffed. 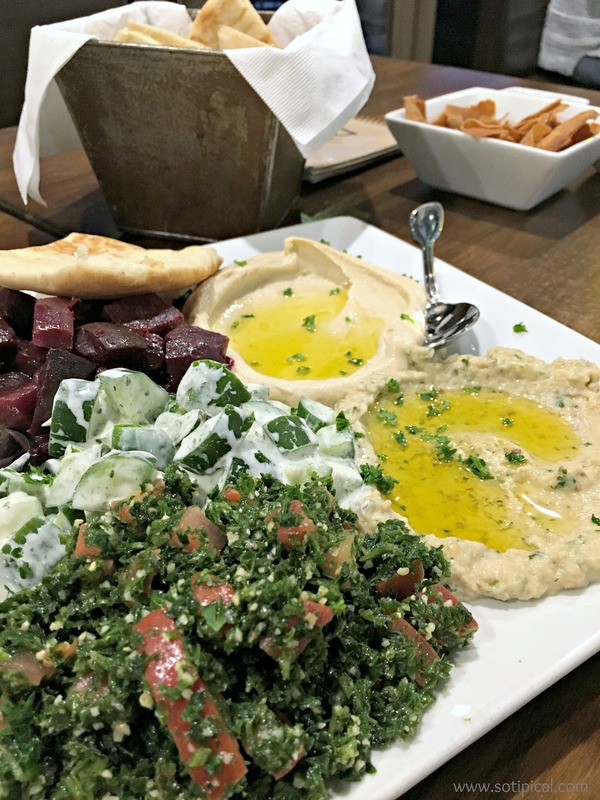 The food was fresh, healthy and full of flavor. There were plenty of leftovers and we brought them home. My husband and other daughter thought it all looked so good(sorry, we didn’t share!) and we want to go as a family next time! 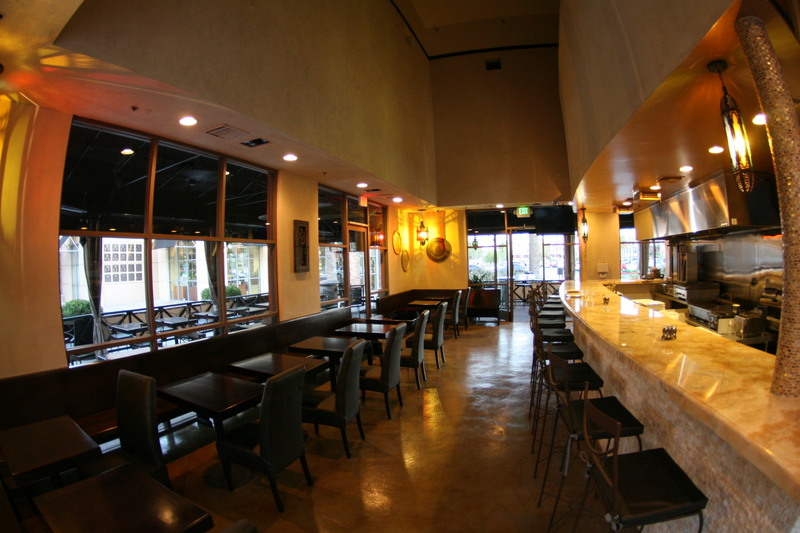 The Brea location is just minutes away from the Brea Mall. 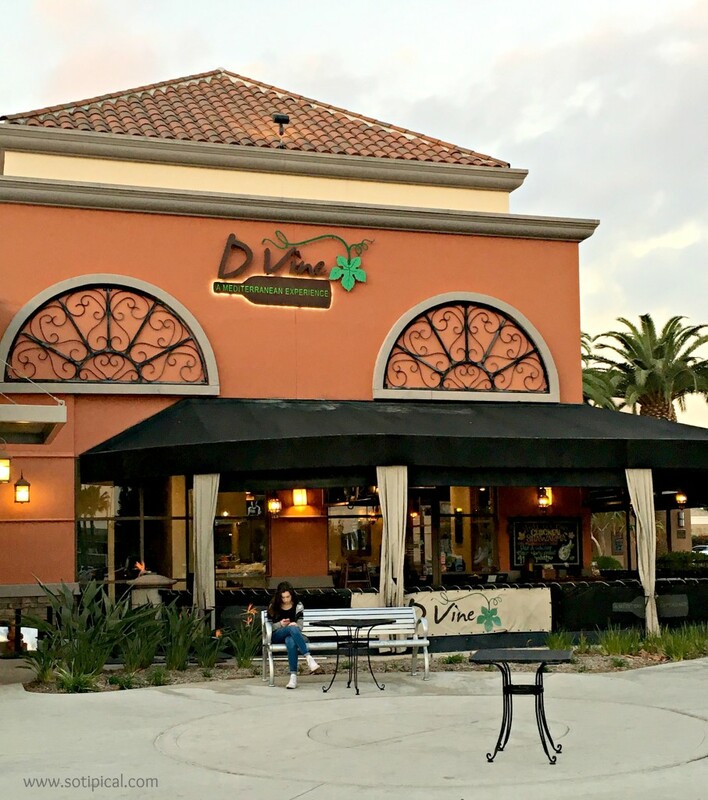 The holidays are upon us, so why not stop in at DVine to recharge or relax and the hustle and bustle of holiday shopping?! I know we will be! 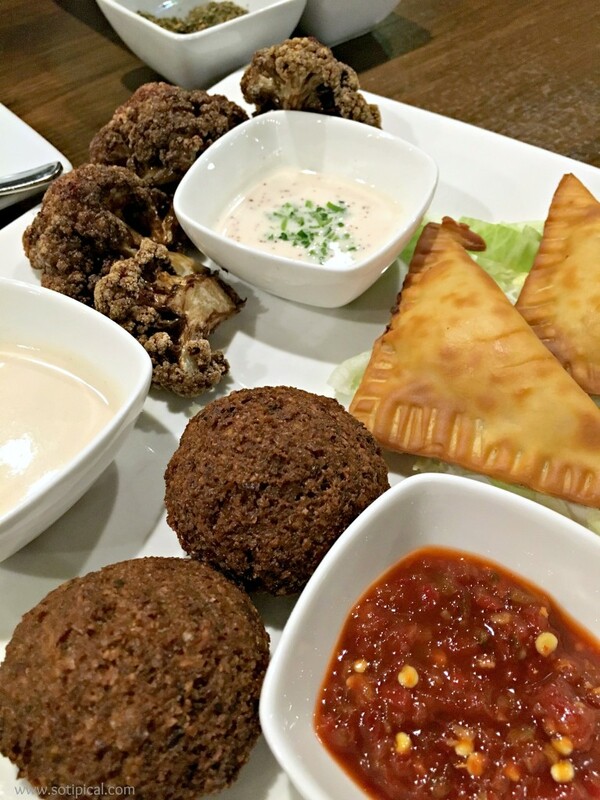 Both locations offer take out and catering. They will accommodate all of your event planning needs and make your event a successful and memorable experience! 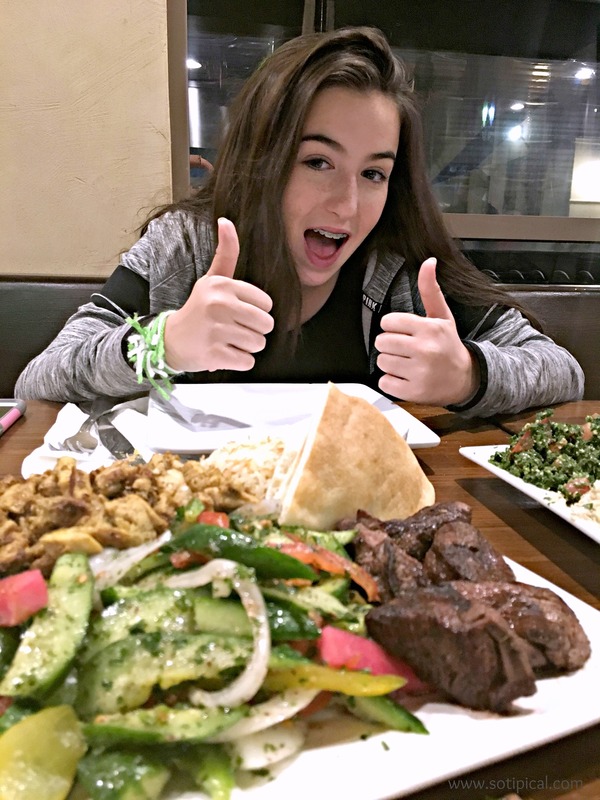 We give the whole D’Vine Mediterranean Experience a “thumbs up”! 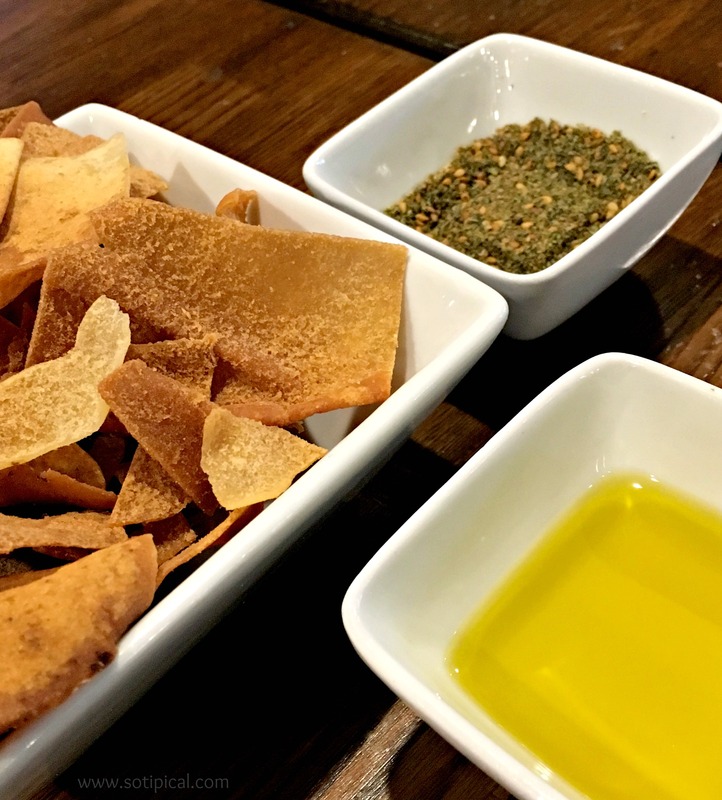 This is a perfect restaurant for the whole family!